We have had such a mild winter here in Charlotte until this past week. I have had spring on my mind for the last few weeks, and I cannot wait for this cold snap to end! 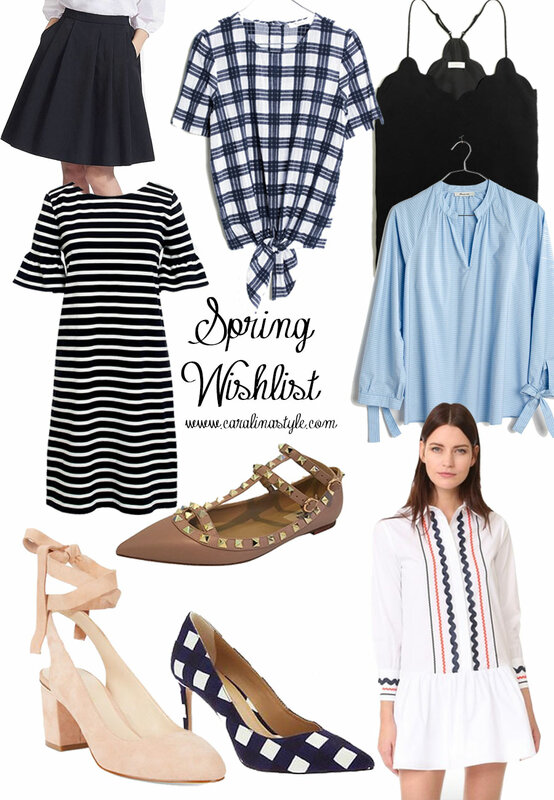 I have had my eye on these pieces for work and casual wear lately for whenever the warm weather comes back. 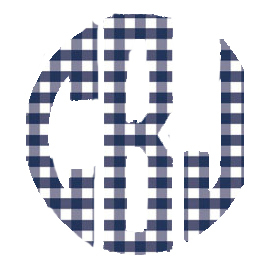 I have also noticed while putting these products together it only reinforced my obsession for most clothing items that are navy, white, striped, plaid, and gingham! I love those gingham heels!! That white dress is gorgeous, and perfect for spring!